After last weekend’s visits, Nebraska landed two important commitments from both Tyjon Lindsey and Chris Walker. This weekend, the Huskers hope to land even more commits, as they will host six impressive prospects this weekend. 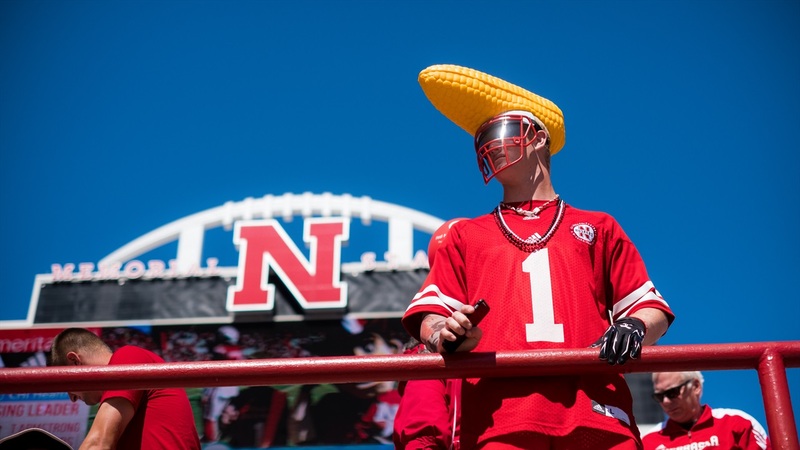 Out of those six, three are currently not committed to Nebraska, providing an opportunity for the Huskers to show off Lincoln, Nebraska, and potentially gain new commitments out of the deal. Brenden Jaimes will take his first official visit to Nebraska this weekend, though he has already made an unofficial visit for the Illinois game.